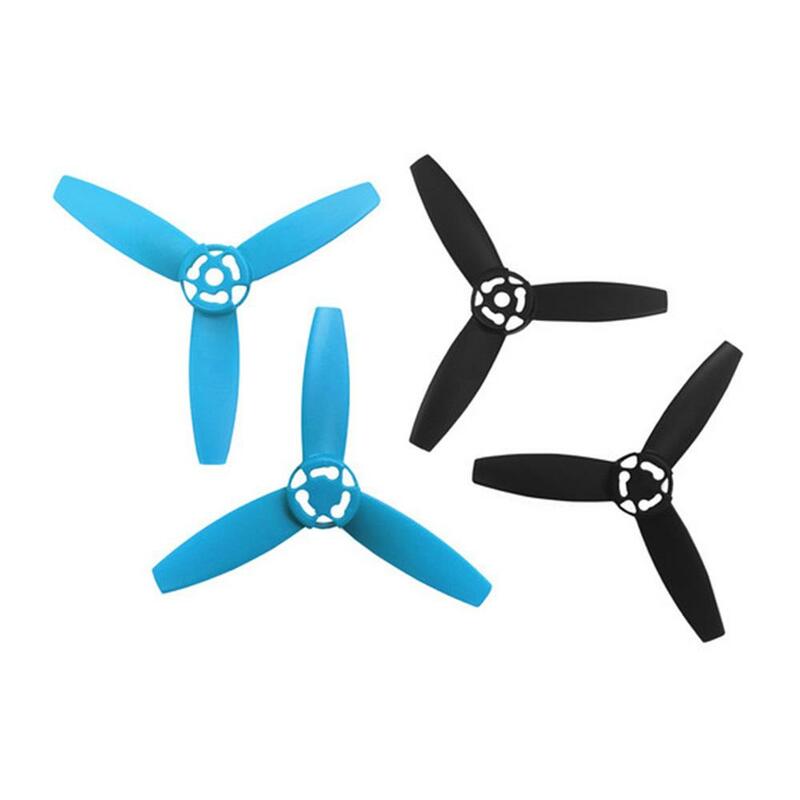 The plastic propellers have been specially designed for the Parrot Bebop Drone. They have been designed to minimize power consumption from the motors while providing maximum thrust. Two types of propellers are provided: clockwise and anti-clockwise propellers. To make mounting easy, a patented system consisting of a coding pin enables you to locate the proper placement.